...for the joy of parents and children, alike! Families with children are welcome at the Lungomare Relax Residence & Hotel. Our aim is to see that parents have a relaxing vacation, free from daily stress, while their children play and have fun in areas designed especially for them. For toddlers and small children, there is a playground in the garden and an inviting, colorful children’s room inside our structure, with child sized furniture, a library full of fairytale books, a corner with everything they need for drawing and coloring, lots of table games, table football and a television for watching cartoons. On a hot summer day, what could be better than a refreshing, relaxing swim? We have created a special pool area for children with shallow water! The Lounge Bar will tempt you with tidbits, ice cream and appetizing snacks that your children will love. The Lungomare Relax Residence & Hotel is on a quiet stretch of beach with just a few rows of umbrellas, perfect for parents who want to keep an eye on their “little sea explorers” without having to give up the comfort of a lounge chair at the shoreline. Instead, for those who want a more animated atmosphere, a little further along the beach you will find entertainment for the whole family and a beach volley ball court. If you wish to explore Misano Adriatico and the other cities and towns along the coast, you can use our bikes, complete with child seats, so the whole family can take a ride along the bike path that passes right in front of our hotel. Thanks to its many theme and amusement parks for family fun and edutainment the Riviera Romagnola has become one of the most popular family vacation destinations: a real paradise for children of all ages! It’s hard to choose just one: Acquario di Cattolica, Aquafan, Oltremare, Fiabilandia, Italia in Miniatura, Mirabilandia, Skypark. 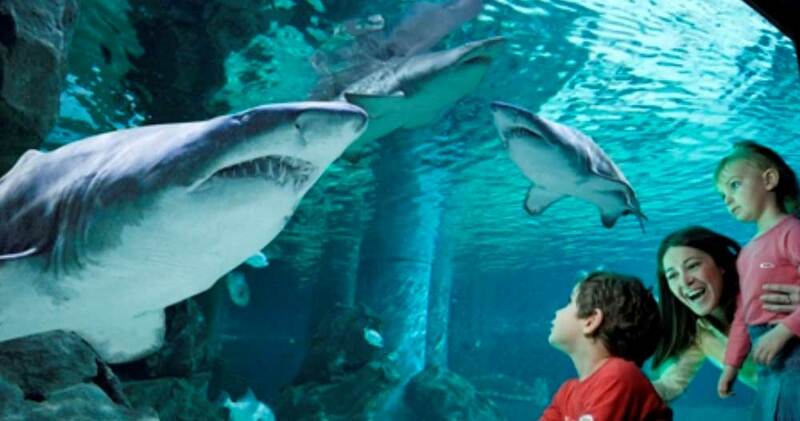 The Acquario di Cattolica has over 100 tanks in exposition. Their “guests” include: sharks, penguins, turtles, jellyfish, tropical fish, piranhas and otters. The history of our planet and its biological evolution are explained on a tour of the undersea world, starting from the Mediterranean Sea and continuing through the Atlantic, Pacific and Indian Oceans, concluding with the multicolor coral reef of the Red Sea. Aquafan is nestled in the nearby Riccione hills; it is the most famous water park in Europe. 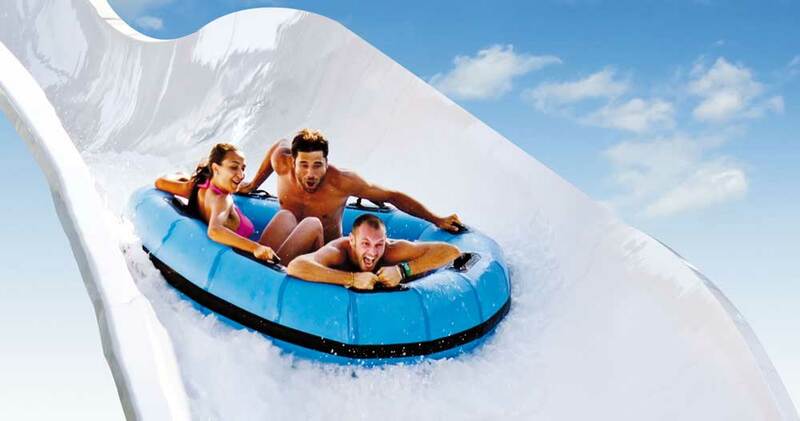 Fun is guaranteed by over 3km of water slides: Kamikaze, Extreme River, River Run, Scivoli Alti, Surfing Hill, Fiume Rapido, Twist, Speedriul, Fiume Lento and StrizzaCOOL, the newest addition. If you want to add some exercise to the fun, take a swim in the immense Wave Pool or try the Pista Schiuma (foam party dance floor), instead the Poseidon lagoon is perfect for summer relaxation. Aquafan offers three areas especially for children (where the maximum depth of the water is 60cm), complete with water games and entertainment: Focus Junior Beach with Noah’s Ark, The Elephant Pool and the Antarctic Baby Beach. Oltremare is a world in which nature’s elements become discovery, joy, education and fun for children and adults, alike. 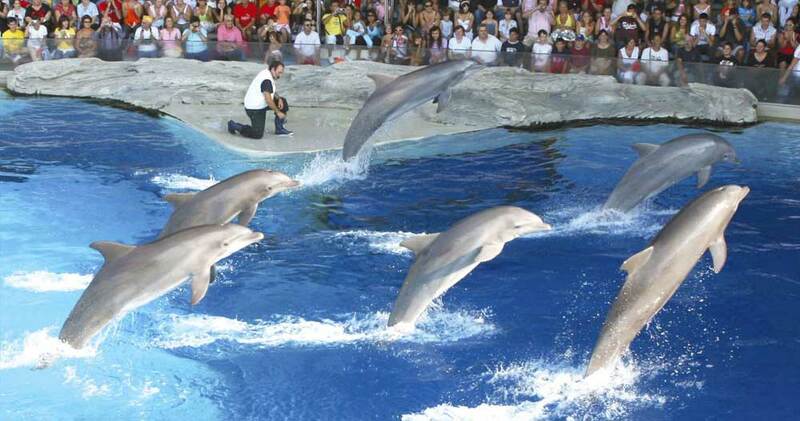 Here you will find the Laguna dei Delfini, the largest and most beautiful Dolphin Lagoon in all of Europe, surrounded by Water, Air, Earth, Fire and Energy that provide a thrilling look at life. Also not to be missed: “Flight of the Raptors” and the ancient art of falconry, “Parrots of the Forest” with their colors and charm, “Animal Farm” where you will make lots of new friends and “Neverland” with its entertaining shows. 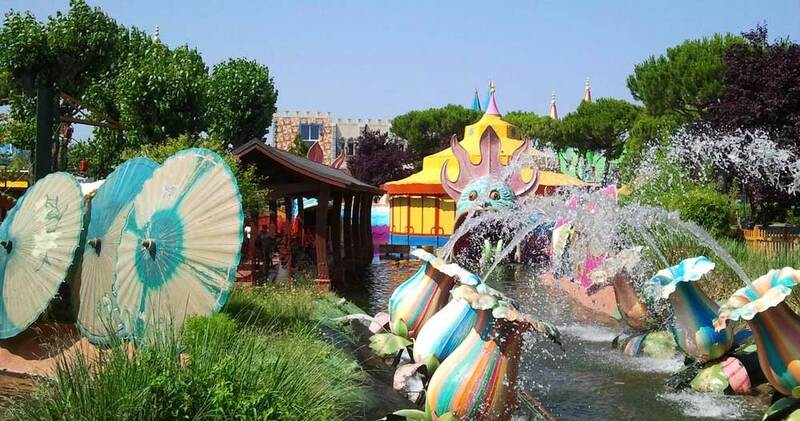 Fiabilandia was one of the first theme parks in Italy, with attractions inspired by fantasy and fairytales. From the original rides like Merlin’s Castle, Dream Lake and the Gold Mine to the more modern attractions like Captain Nemo Adventure and SpaceMouse, from entertaining live shows to the educational workshops: children will be captured by the experience and spend a fun-filled day in the company of their parents who will feel like they have travelled back in time to when they were youngsters! Toddlers and small children will enjoy the Magic Village, the Horse Go-Round, the Valley of the Gnomes and the Pinko Pallina Play Ground. And.. GonFiabilandia with its blow-up attractions provide guaranteed fun! 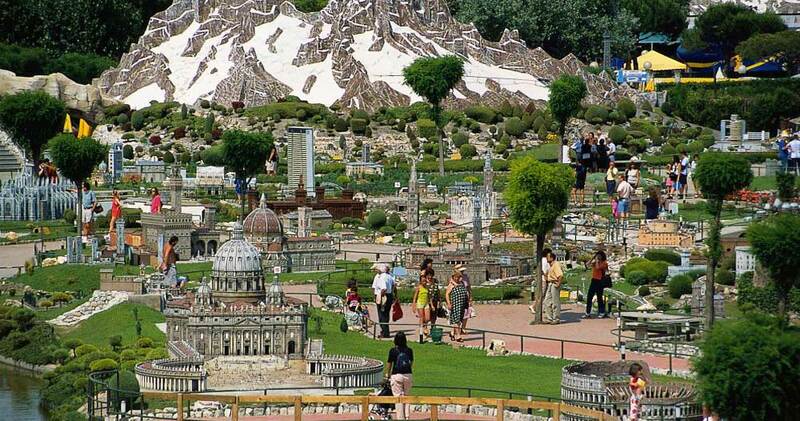 Italia in Miniatura is a great “edutainment” park where children learn while they have fun, with over 270 Italian and European architectural and landscape marvels meticulously reproduced in scale in a natural setting with thousands of plants and real miniature trees. It was one of the first of Italy’s parks and has stayed abreast with the times. 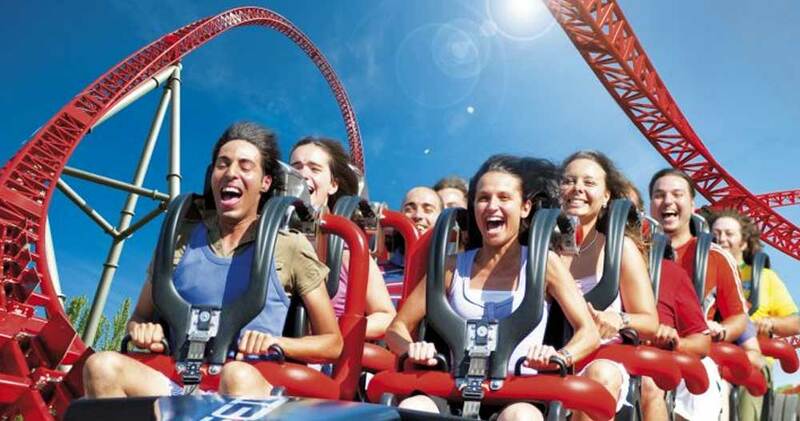 Mirabilandia is Italy’s largest amusement park. Where else can you accelerate from 0 to 100 km/h in 2.2 seconds, travel in the midst of Jurassic beasts, dine with ducks, raft the rapids, explore the ruins of a post-apocalypse New York City and try out different water attractions? And if that’s not enough, you can be frightened by horrific creatures, take a ride on the largest ferris wheel in continental Europe, rev it up on the “Brontocars”, take a jump into space and try free-fall from 60 meters, take in a luminescent night show and much, much more! SkyPark, in the Valmarecchia, lets you walk suspended in mid air and fly through the tree tops where you’ll feel like you can touch the clouds. 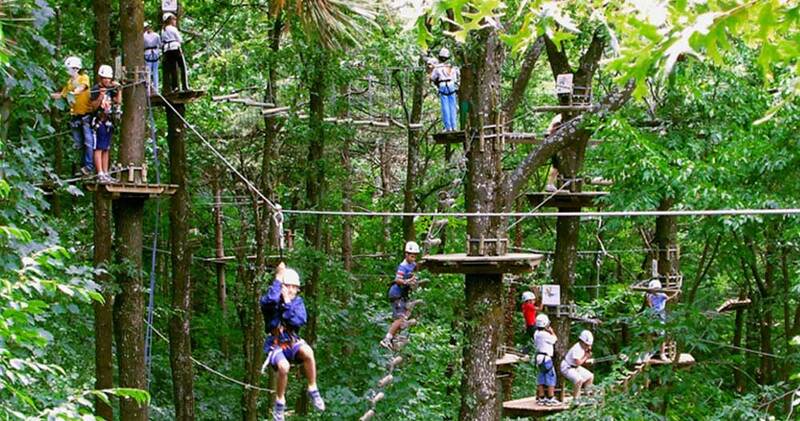 Fun and thrills in respect of the environment in the first adventure park of the Adriatic Riviera, with 16 attractions of varying difficulty and height. A park that offers maximum fun and maximum safety for all.